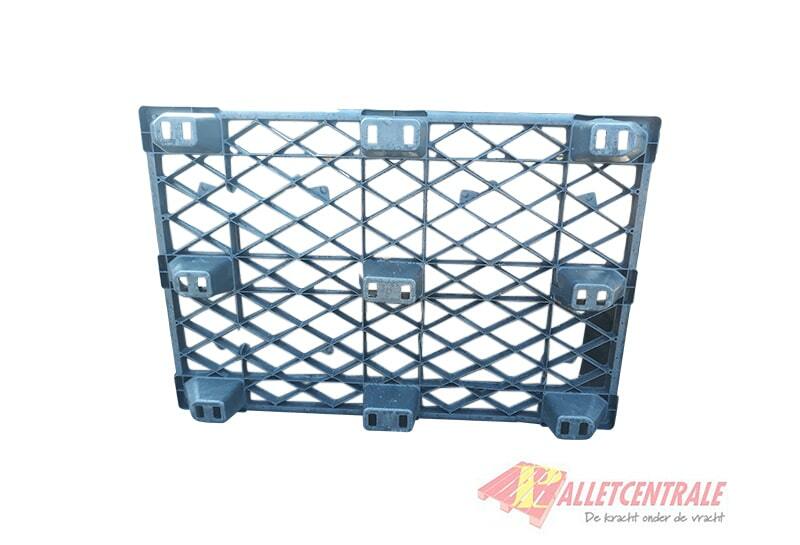 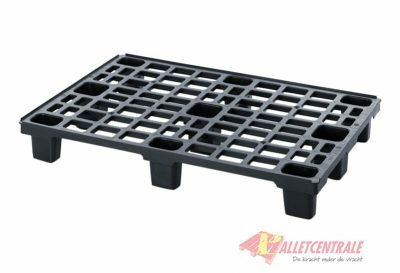 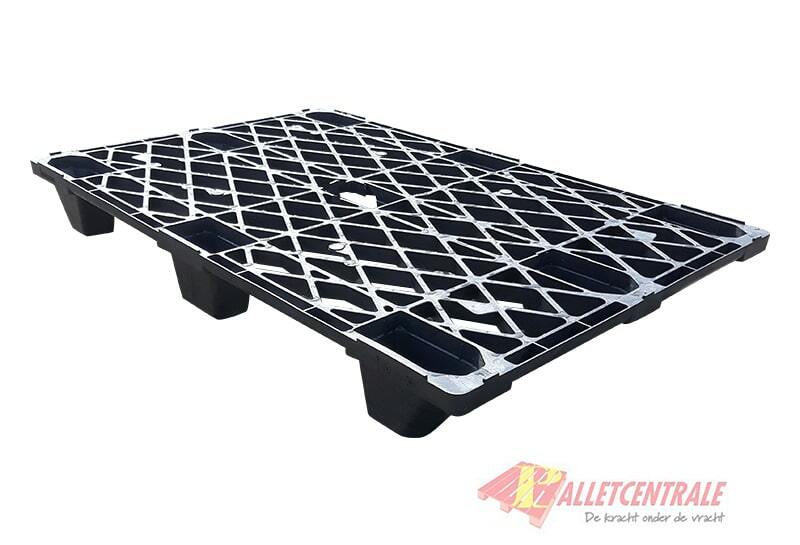 This used plastic display pallet is 80cm x 120cm in size, it is a lightweight nestable version. 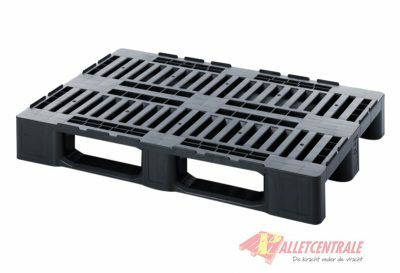 This pallet is delivered in 40 pieces on one stack, ordering in multiples of 40 pieces is the most advantageous. 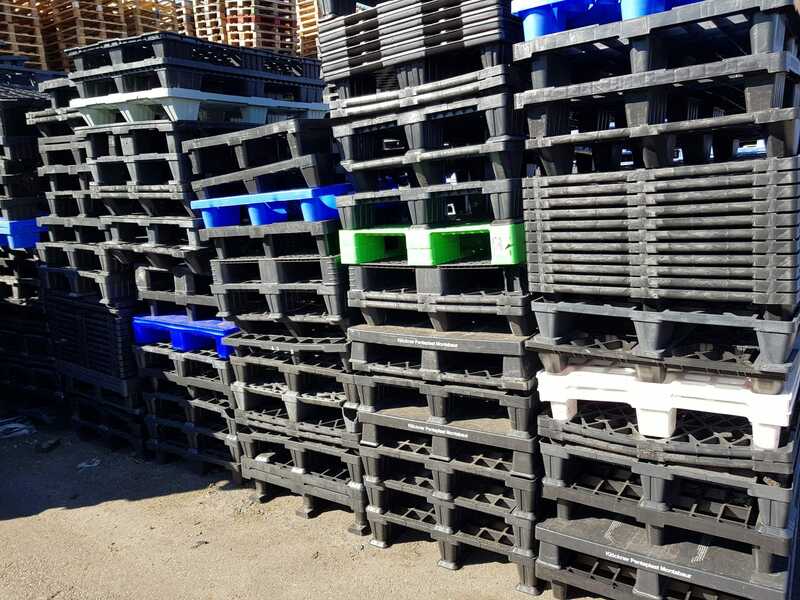 This pallet is at our location in Moerdijk, if you choose to collect, this is only possible at this location. 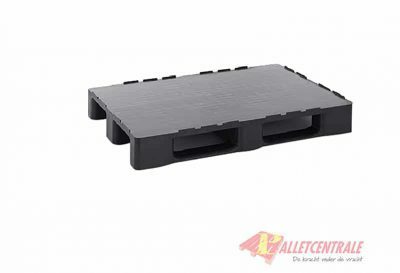 This pallet is delivered in 40 pieces on one stack, ordering in multiples of 40 pieces is the most advantageous.